We’re pleased to announce that Fashion Angel founder Alison Lewy MBE, will be taking part in the upcoming Breakthrough in Fashion event, taking place on October 26th 2017. 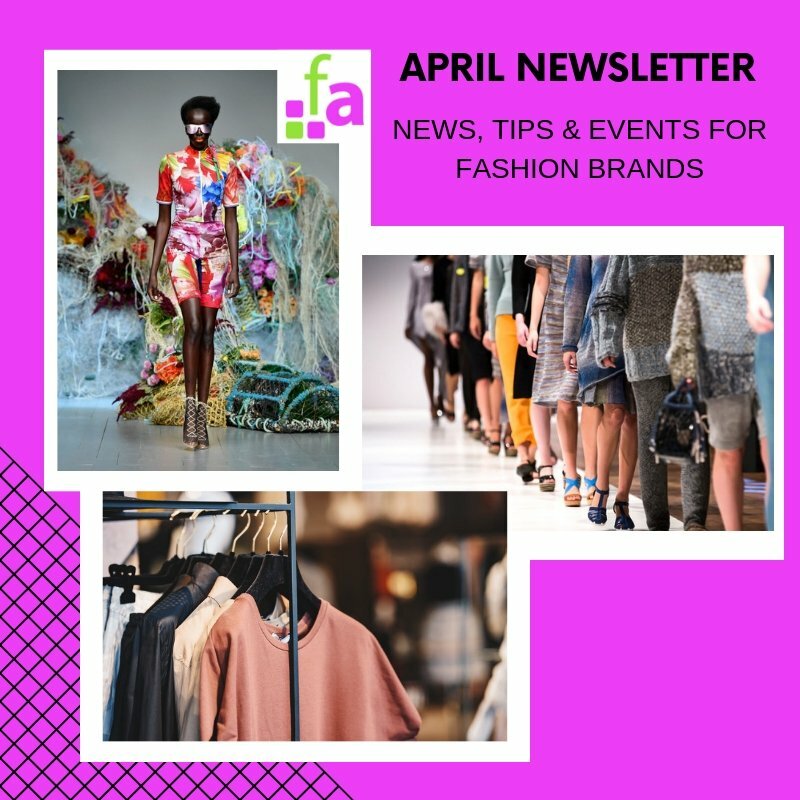 Some of the UK’s TOP fashion experts will be speaking covering essential topics to help your business grow . 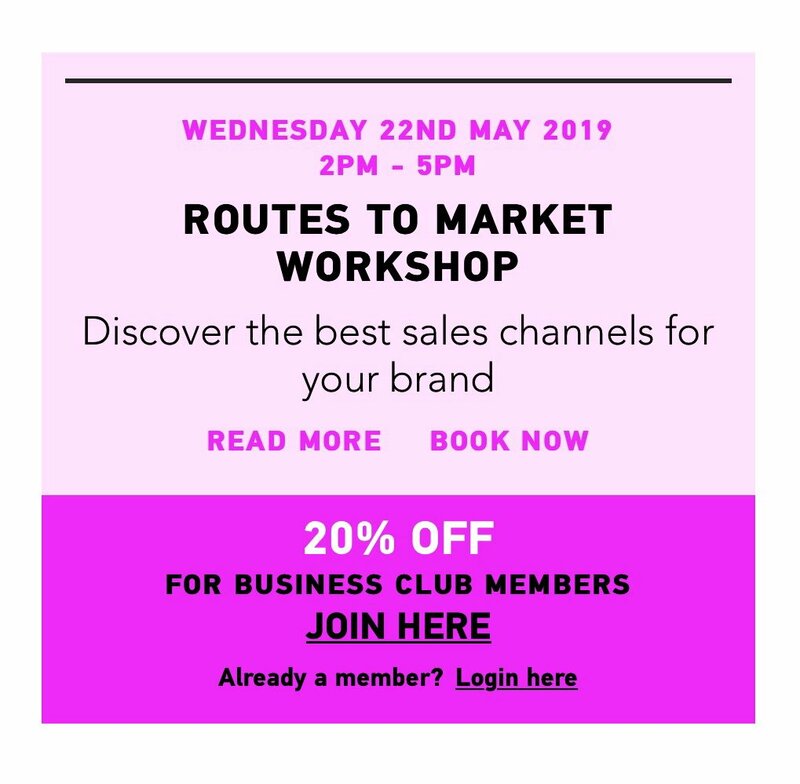 Aside from Alison, this year’s line up includes Touker Suleyman (CEO at Hawes & Curtis/Ghost, & Dragon’s Den Investor), Bianca Miller (CEO at The Be Group/Founder at Bianca Miller London & Apprentice Finalist) & more. Carefully handpicked, relevant companies are taking part so you can meet new suppliers face to face, and exchange contact details. This year’s exhibitors include Launchmetrics, i.LEVEL Software, Simmons Gainsford, Fashion Pony + more. 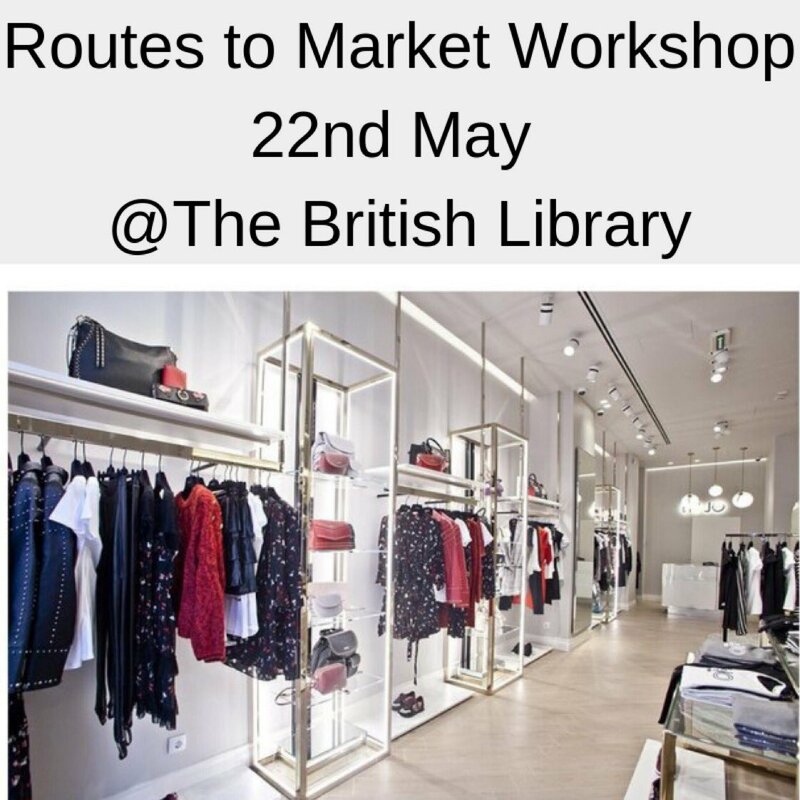 Buyers from top UK fashion brands will pop down for the whole day to run short, one-to-one meetings. Each designer will get to choose ONE buyer they’d like to meet. Each buyer has a limited capacity on a first-come-first-serve basis, so if capacity runs out, we’ll ensure you meet someone else. TO ENTER: Simply type your website link when purchasing a ticket to enter the draw. We’re offering our Fashion Angel community an exclusive 20% discount on tickets to the event. Just click here and use code FashionAngel to claim your discounted ticket. NOTE: Tickets are limited and will be issued on a first-come, first-serve basis. Check out the full Fashion Angel events programme.